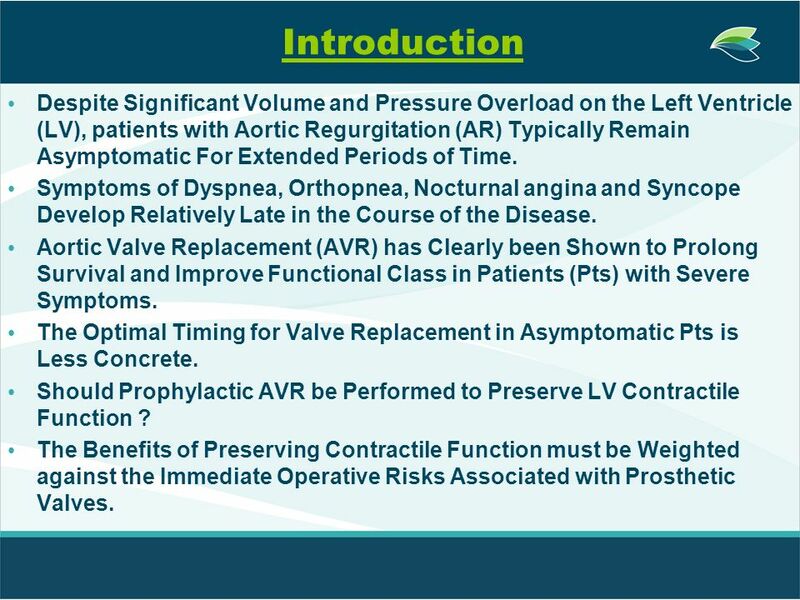 2 Introduction Despite Significant Volume and Pressure Overload on the Left Ventricle (LV), patients with Aortic Regurgitation (AR) Typically Remain Asymptomatic For Extended Periods of Time. Symptoms of Dyspnea, Orthopnea, Nocturnal angina and Syncope Develop Relatively Late in the Course of the Disease. 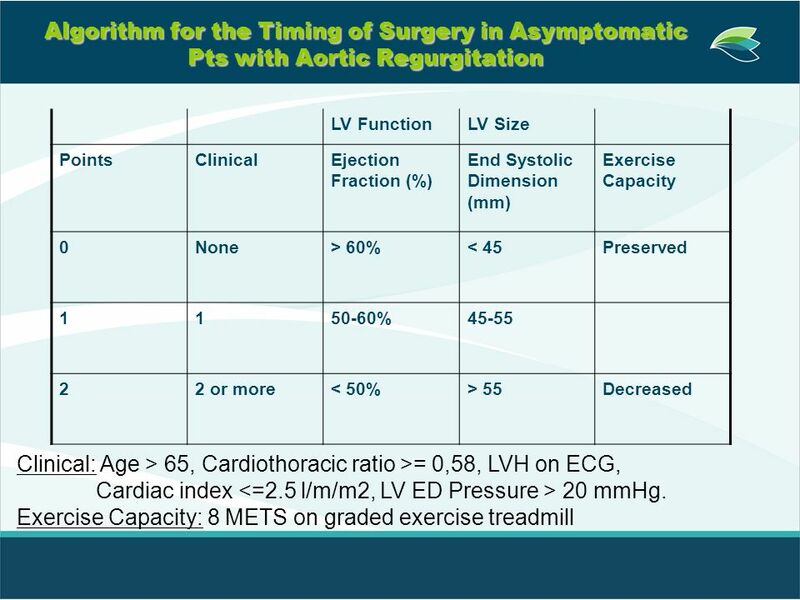 Aortic Valve Replacement (AVR) has Clearly been Shown to Prolong Survival and Improve Functional Class in Patients (Pts) with Severe Symptoms. 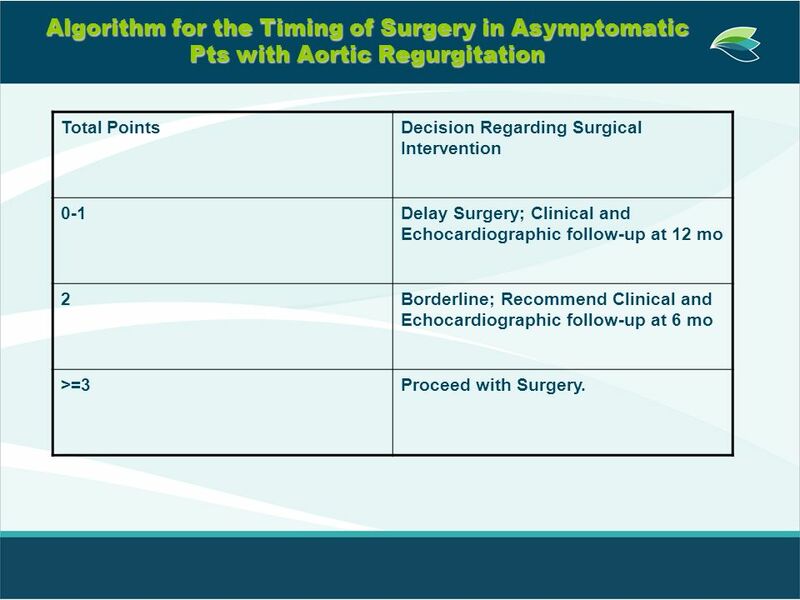 The Optimal Timing for Valve Replacement in Asymptomatic Pts is Less Concrete. Should Prophylactic AVR be Performed to Preserve LV Contractile Function ? The Benefits of Preserving Contractile Function must be Weighted against the Immediate Operative Risks Associated with Prosthetic Valves. Long asymptomatic phase, Followed by by a symptomatic phase with a relatively rapid progressive deterioration in clinical function. 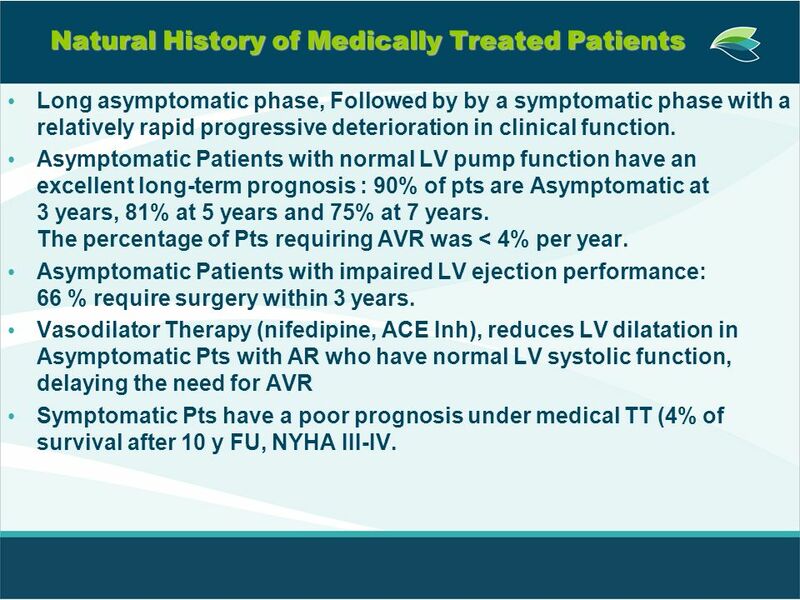 Asymptomatic Patients with normal LV pump function have an excellent long-term prognosis : 90% of pts are Asymptomatic at years, 81% at 5 years and 75% at 7 years The percentage of Pts requiring AVR was < 4% per year. 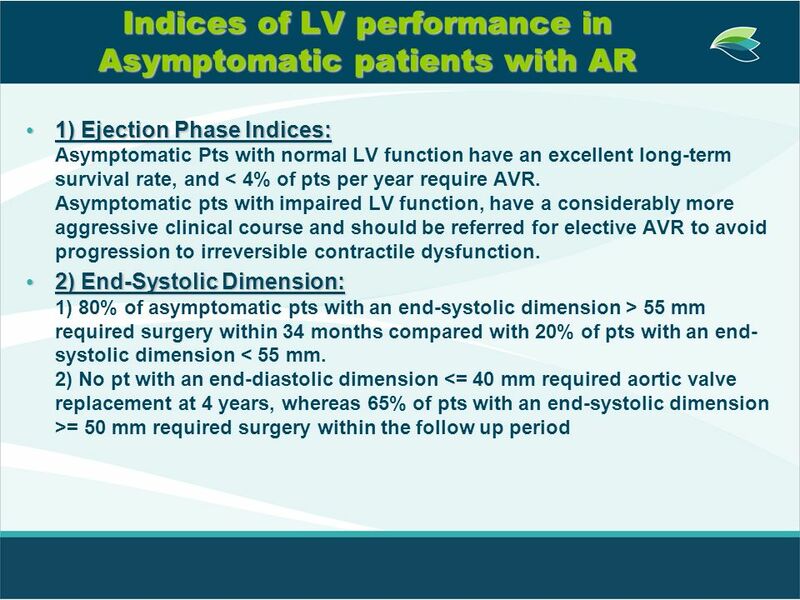 Asymptomatic Patients with impaired LV ejection performance: % require surgery within 3 years. Vasodilator Therapy (nifedipine, ACE Inh), reduces LV dilatation in Asymptomatic Pts with AR who have normal LV systolic function, delaying the need for AVR Symptomatic Pts have a poor prognosis under medical TT (4% of survival after 10 y FU, NYHA III-IV. No randomized trials comparing Medical therapy with Surgery. Surgical Intervention appears to improve survival and functional class in patients with AR. 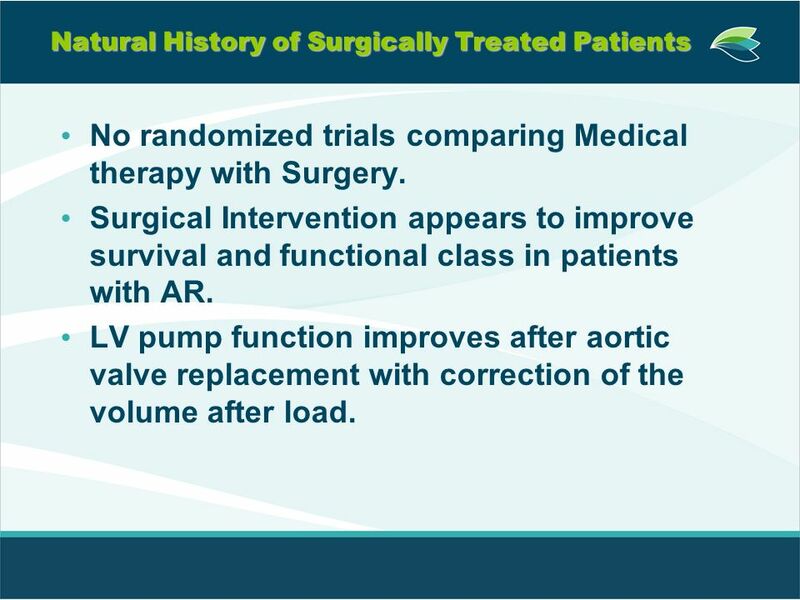 LV pump function improves after aortic valve replacement with correction of the volume after load. 1. 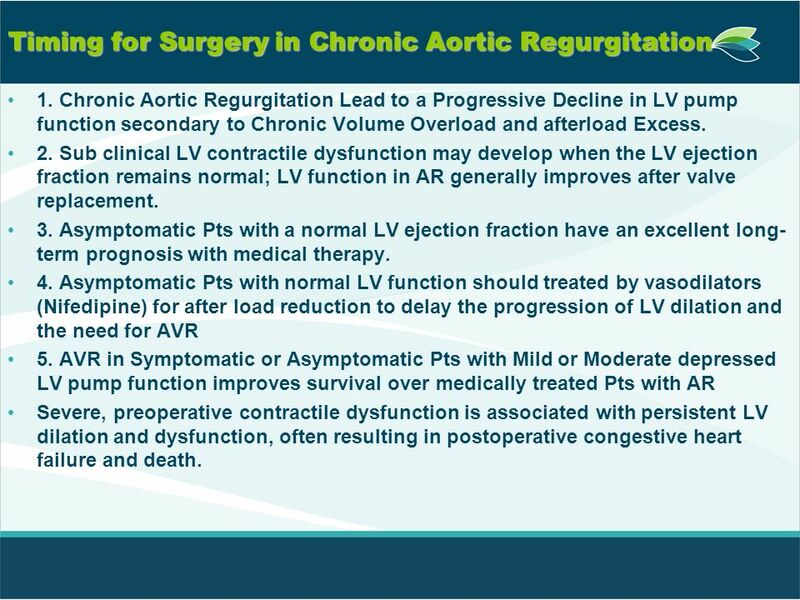 Chronic Aortic Regurgitation Lead to a Progressive Decline in LV pump function secondary to Chronic Volume Overload and afterload Excess. 2. Sub clinical LV contractile dysfunction may develop when the LV ejection fraction remains normal; LV function in AR generally improves after valve replacement. 3. Asymptomatic Pts with a normal LV ejection fraction have an excellent long-term prognosis with medical therapy. 4. 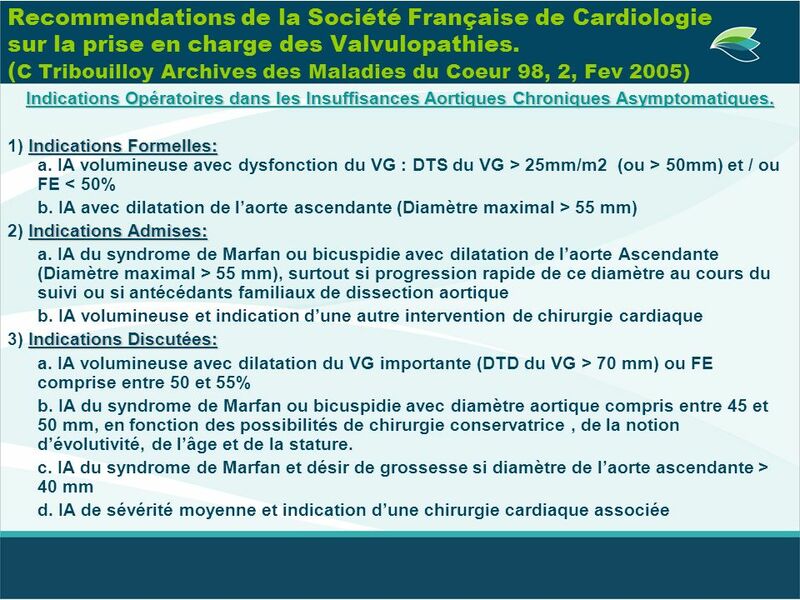 Asymptomatic Pts with normal LV function should treated by vasodilators (Nifedipine) for after load reduction to delay the progression of LV dilation and the need for AVR 5. AVR in Symptomatic or Asymptomatic Pts with Mild or Moderate depressed LV pump function improves survival over medically treated Pts with AR Severe, preoperative contractile dysfunction is associated with persistent LV dilation and dysfunction, often resulting in postoperative congestive heart failure and death. 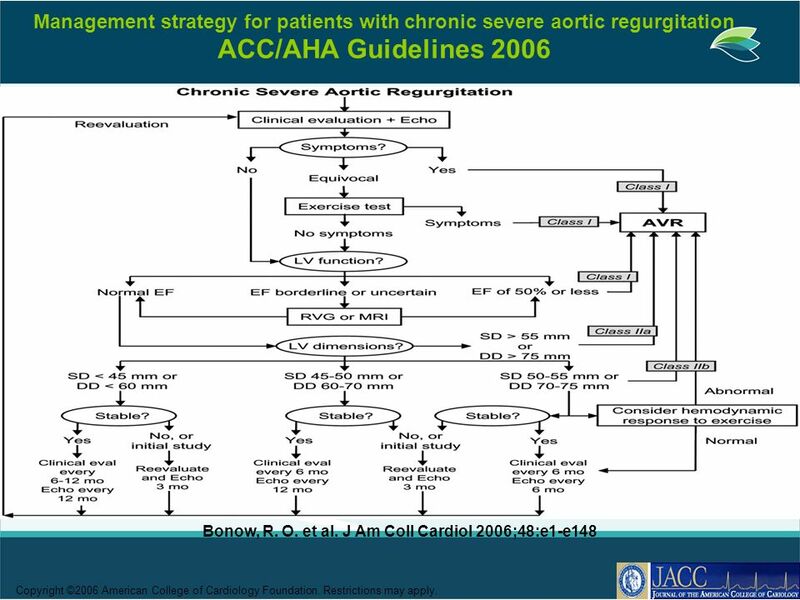 Management strategy for patients with chronic severe aortic regurgitation ACC/AHA Guidelines 2006 Bonow, R. O. et al. J Am Coll Cardiol 2006;48:e1-e148 Copyright ©2006 American College of Cardiology Foundation. Restrictions may apply. 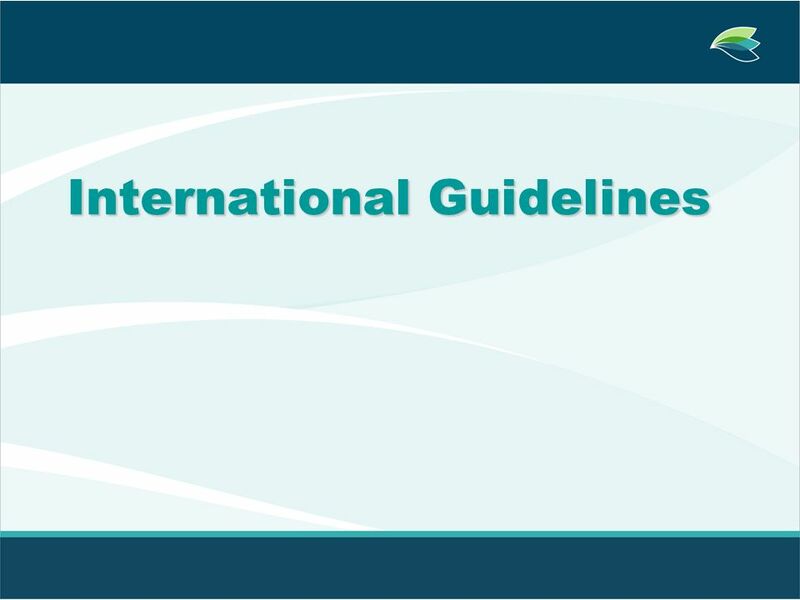 Total Points Decision Regarding Surgical Intervention 0-1 Delay Surgery; Clinical and Echocardiographic follow-up at 12 mo 2 Borderline; Recommend Clinical and Echocardiographic follow-up at 6 mo >=3 Proceed with Surgery. 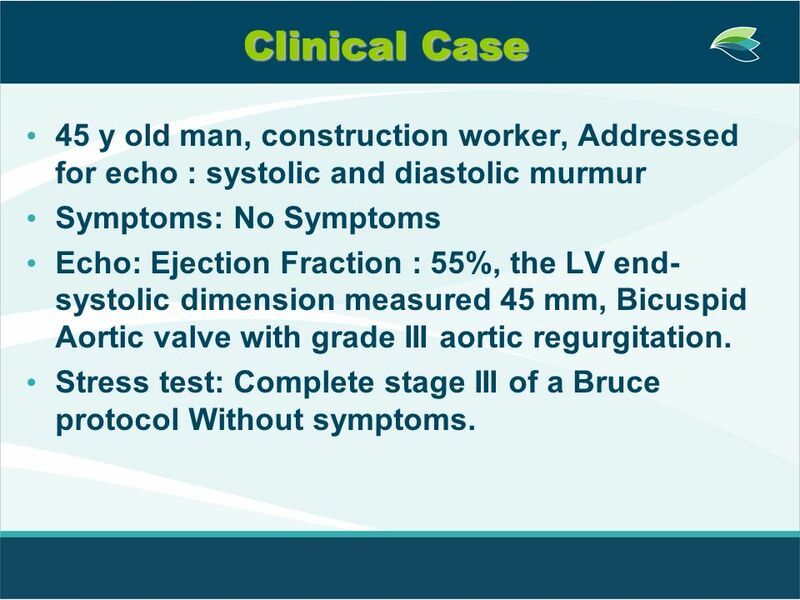 20 Clinical Case 45 y old man, construction worker, Addressed for echo : systolic and diastolic murmur Symptoms: No Symptoms Echo: Ejection Fraction : 55%, the LV end-systolic dimension measured 45 mm, Bicuspid Aortic valve with grade III aortic regurgitation. Stress test: Complete stage III of a Bruce protocol Without symptoms. 21 Clinical Case What to do ? 1. No Treatment,Only prophylaxis. 2. Medical Treatment (Nifedipine) 3. Surgical Treatment (AVR) 4. I Need more Data (TEE…) 5. I Don’t know. 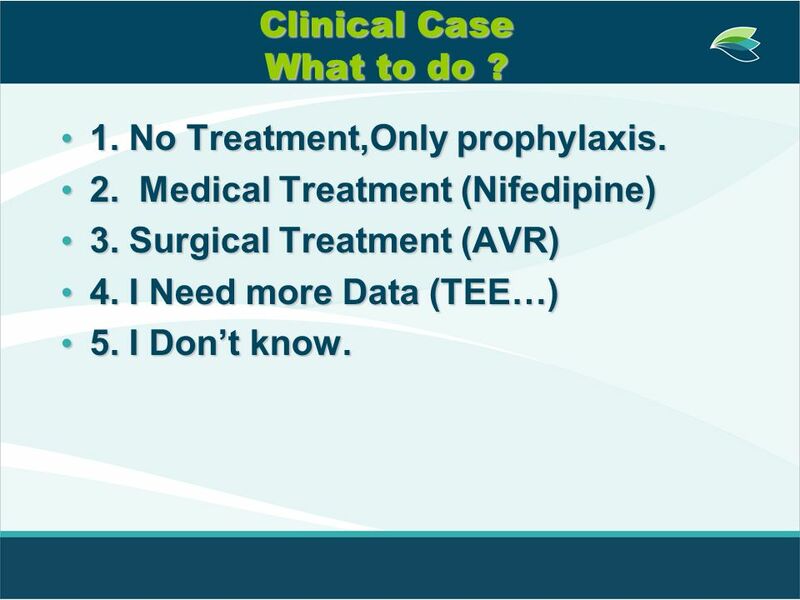 24 Clinical Case What to do ? 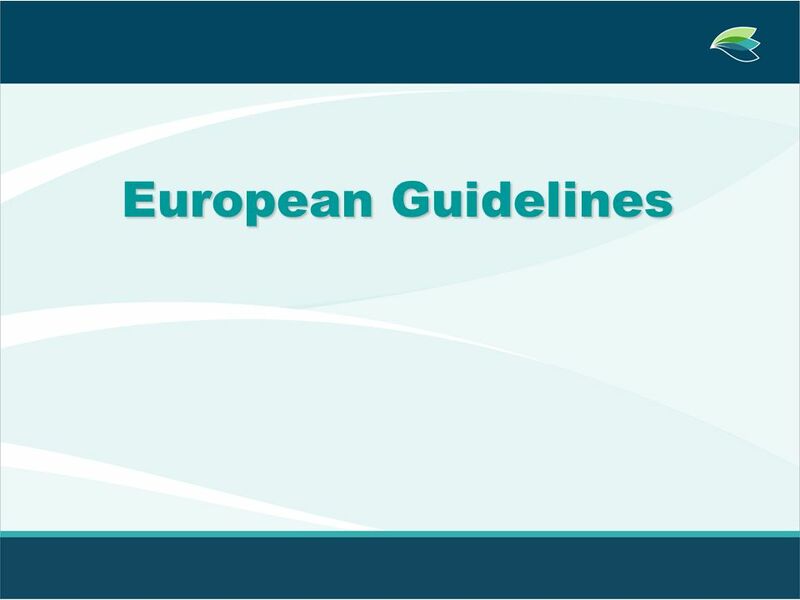 According to the Algorithm, the patient would be assigned Two points, Justifying medical therapy with serial clinical and echocardiographic follow-up. 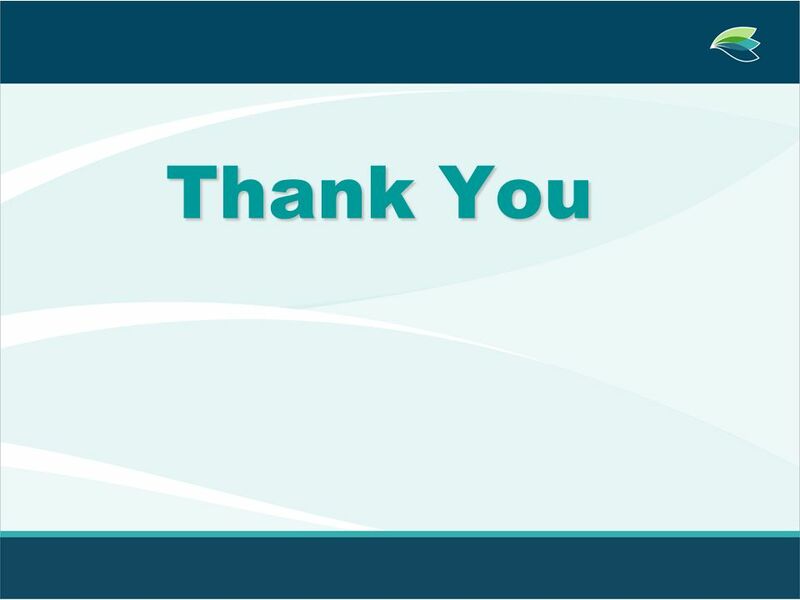 The patient was treated with Nifedipine and followed every 6 months for 1 year, and then yearly thereafter. At 5 years after the initial diagnosis, although the patient remained Asymptomatic, Echocardiography revealed an increase in the end-systolic dimension to 55 mm and a decrease in the Ejection Fraction to 48%, resulting in a total of Three points. 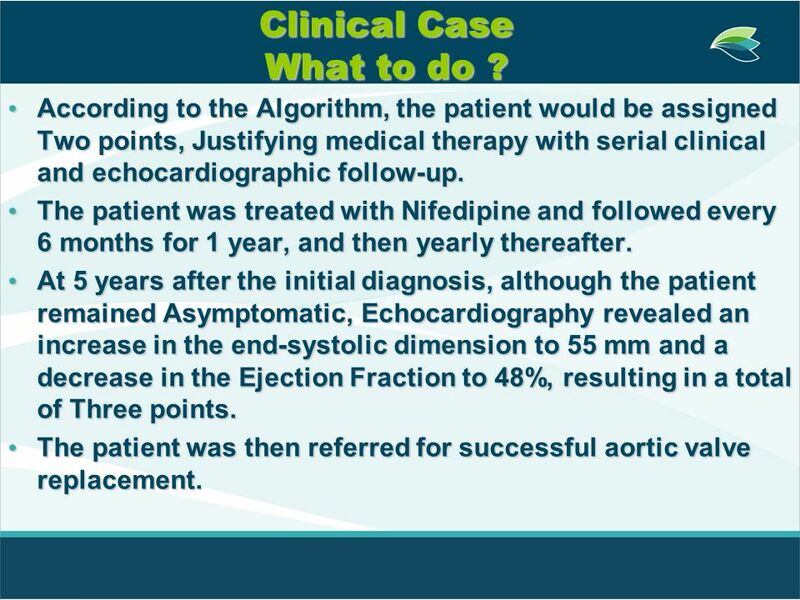 The patient was then referred for successful aortic valve replacement. 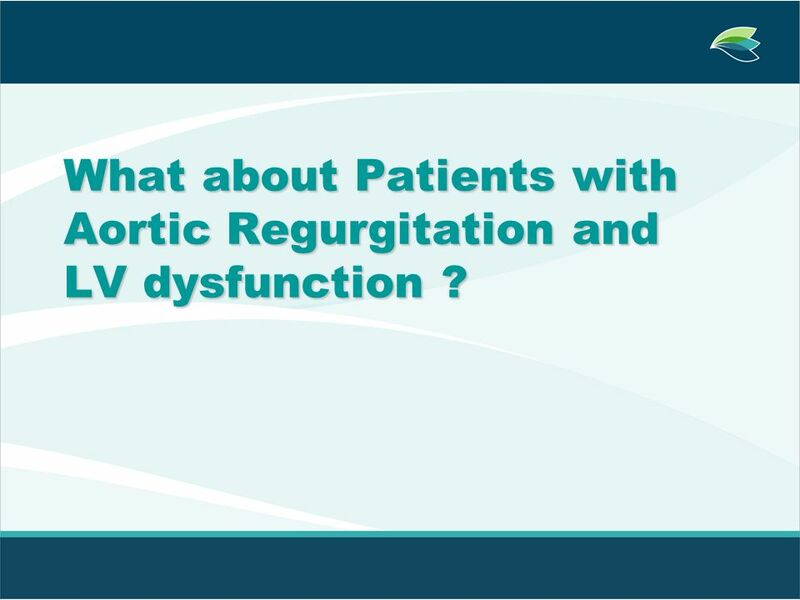 25 What about Patients with Aortic Regurgitation and LV dysfunction ? 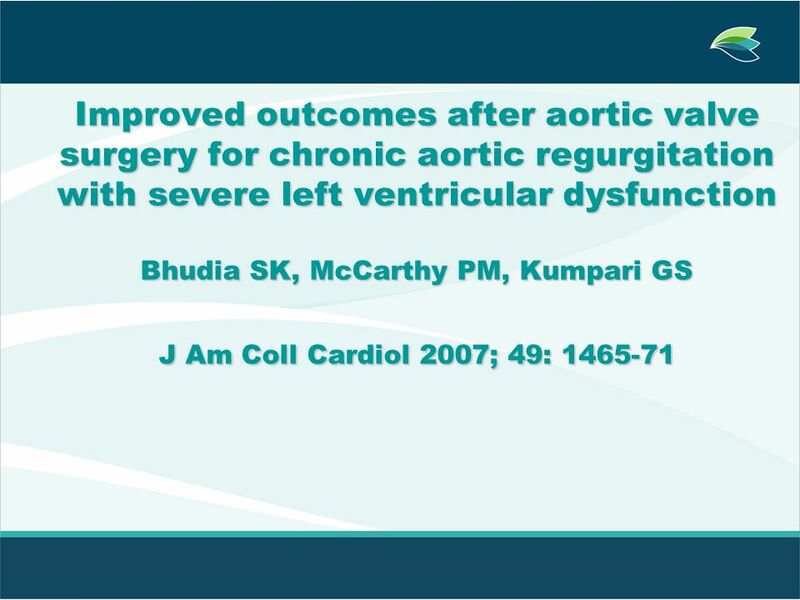 27 Improved outcomes after aortic valve surgery for chronic aortic regurgitation with severe left ventricular dysfunction Background: Patients with chronic AR and severe LVD have been considered high risk for aortic valve surgery, with limited prognosis. Transplantation is considered for some (How to manage patients with severe left ventricular dysfunction and valvular regurgitation. 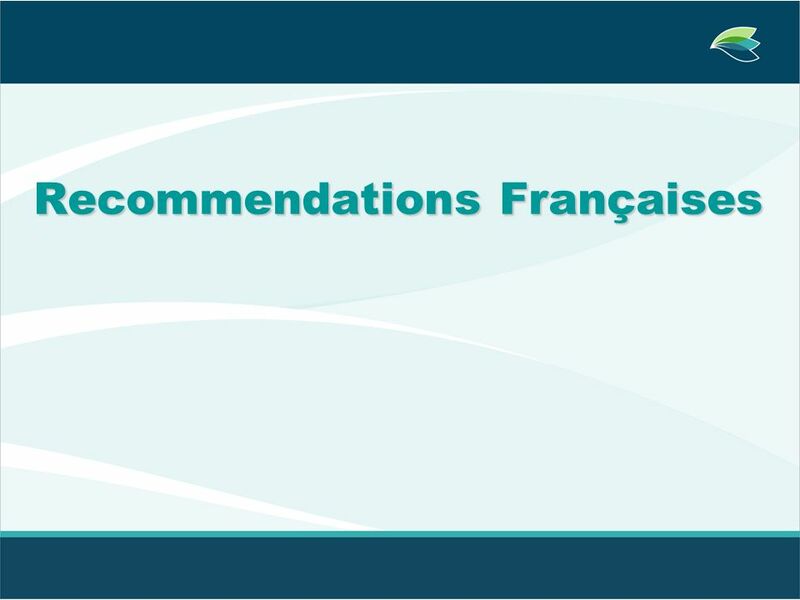 Acar J, Michel PL, Luxereau P.J Heart Valve Dis 1996; 5: 421-9) Methods: 724 Pts underwent surgery for chronic AR, 12% had severe LVD.They were propensity matched to patients with non severe LVD to compare hospital mortality and late survival. Results: Survival was lower (p= % vs 96%, 30 D) among patients with severe LVD than among matched patients with non severe LVD. 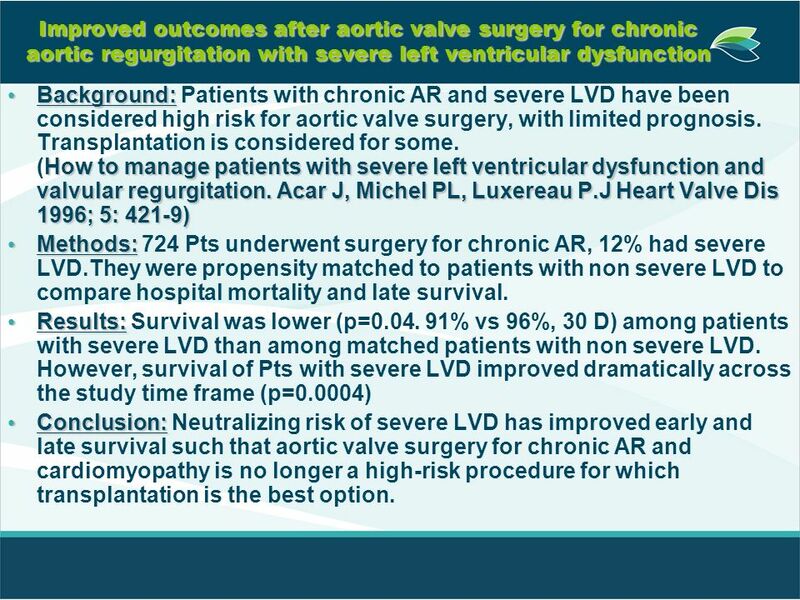 However, survival of Pts with severe LVD improved dramatically across the study time frame (p=0.0004) Conclusion: Neutralizing risk of severe LVD has improved early and late survival such that aortic valve surgery for chronic AR and cardiomyopathy is no longer a high-risk procedure for which transplantation is the best option. 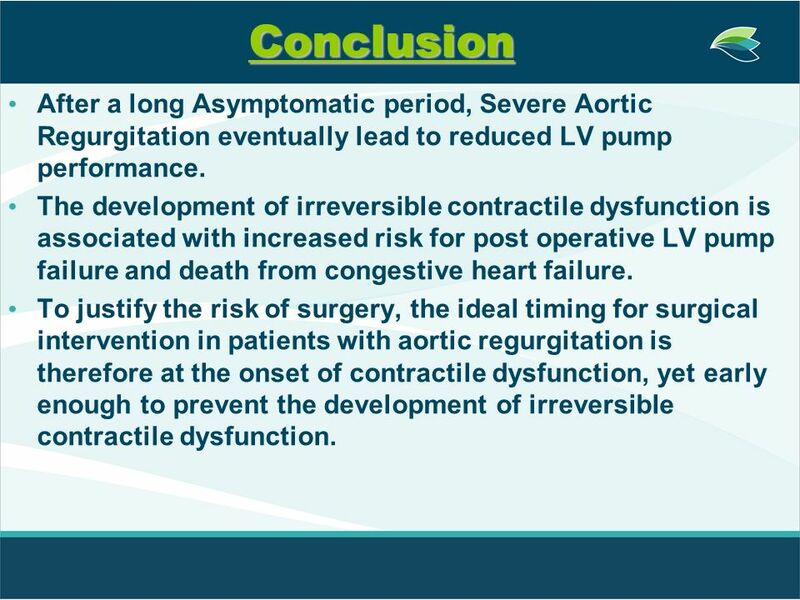 28 Conclusion After a long Asymptomatic period, Severe Aortic Regurgitation eventually lead to reduced LV pump performance. The development of irreversible contractile dysfunction is associated with increased risk for post operative LV pump failure and death from congestive heart failure. 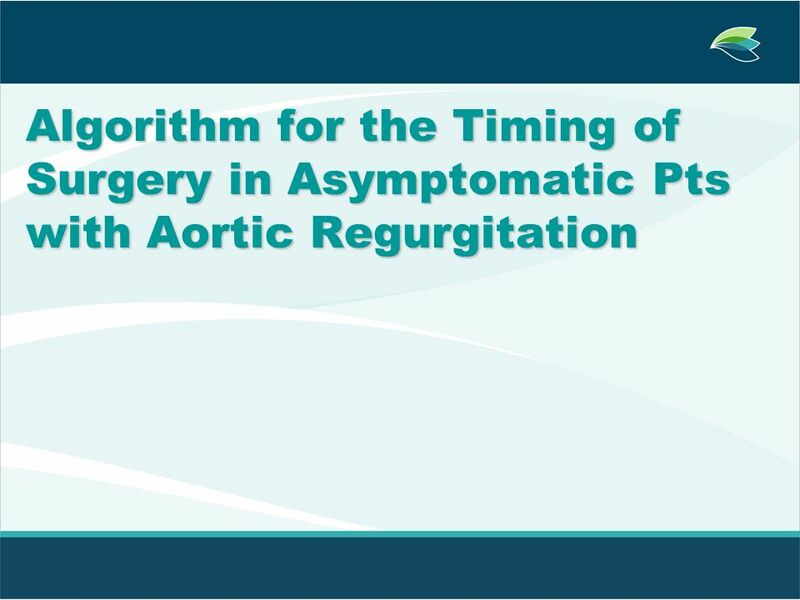 To justify the risk of surgery, the ideal timing for surgical intervention in patients with aortic regurgitation is therefore at the onset of contractile dysfunction, yet early enough to prevent the development of irreversible contractile dysfunction. 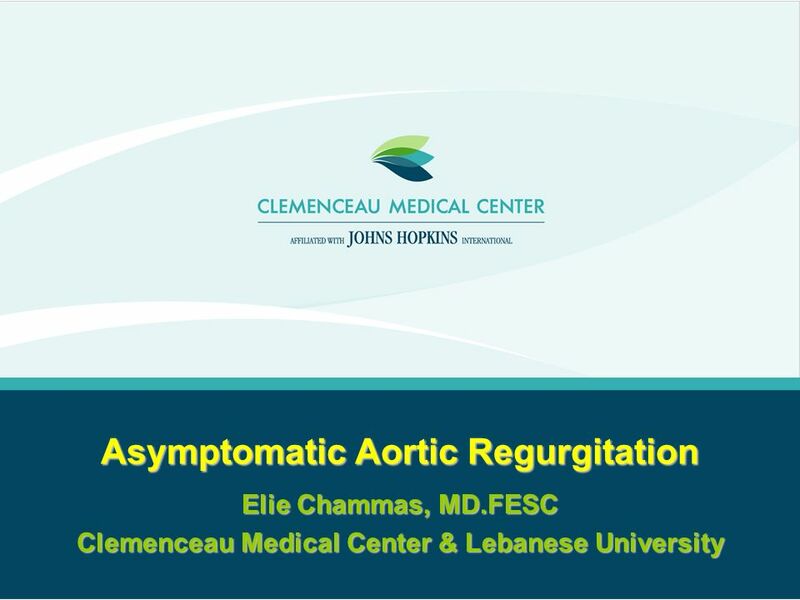 29 Conclusion Echocardiography in conjunction with a thorough history and physical examination, provides accurate, reproducible, and cost-effective methodology for the serial assessment of contractile dysfunction in patients with aortic regurgitation. 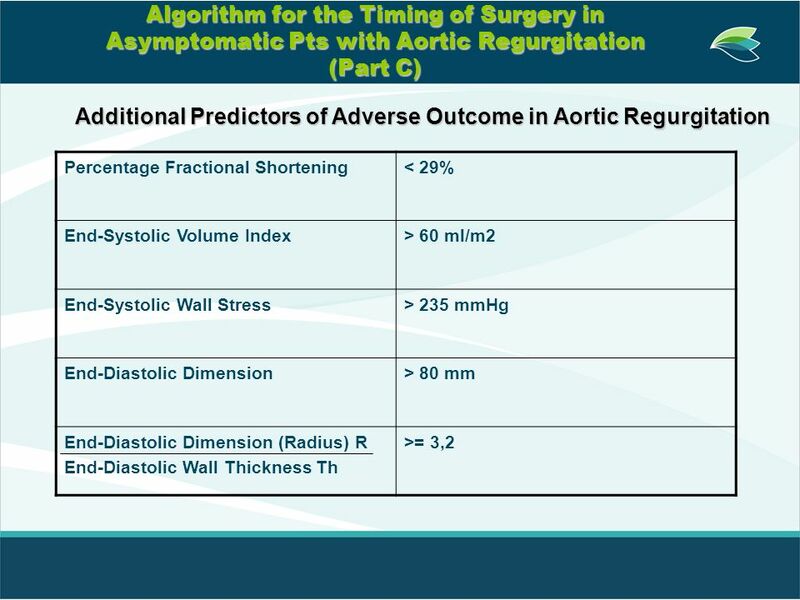 The use of guidelines and the development of algorithms for timing of surgery in patients with aortic regurgitation guide operative intervention to preserve contractile function, thereby improving long-term post operative outcome and minimizing unnecessary risk. Download ppt "Asymptomatic Aortic Regurgitation"
Mitral Valve Peravalvular (Periprosthetic) Leak. Incidence of Mitral Valve Peravalvular Leak u Reported frequency of % after mitral valve replacement. Harvard Medical School Hypertensive Heart Disease Gene Bukhman January 12 th, 2005. CARDIOVASCULAR EFFECTS OF ANTHRACYCLINE-LIKE CHEMOTHERAPY AGENTS JOHN N. HAMATY FACC, FACOI. Natale MARRAZZO Francesco SOLIMENE Quando la CRT-P può bastare? 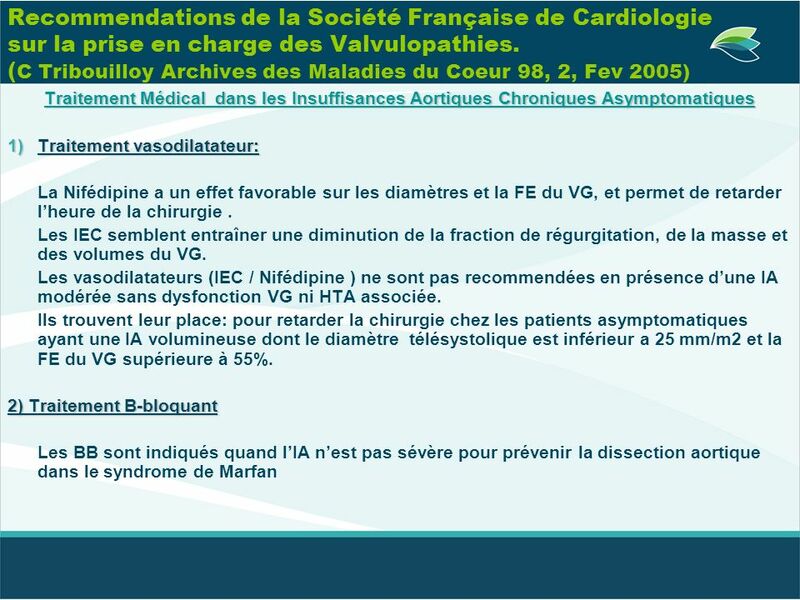 © Continuing Medical Implementation …...bridging the care gap Valvular Heart Disease Aortic Regurgitation. 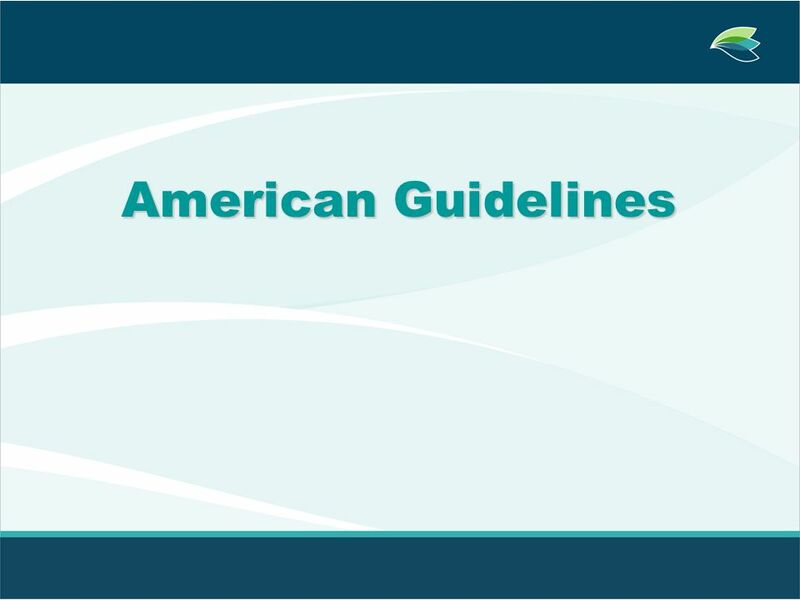 Evaluation and Management of Asymptomatic Aortic Stenosis. Augusto Pichard, M.D. Director Innovation and Structural Heart Disease, Vice Chair, Medstar. Aortic Root Conservative Repair in Acute Type A Aortic Dissection Involving Aortic Root: Fate of Aortic Root & Aortic Valve Function Joon Bum Kim, Su Kyung. 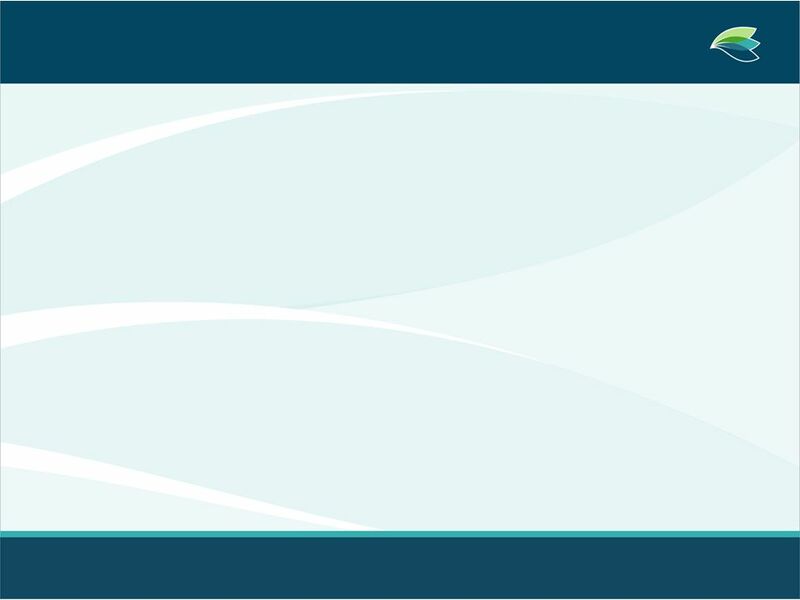 Trileaflet Aortic Valve. 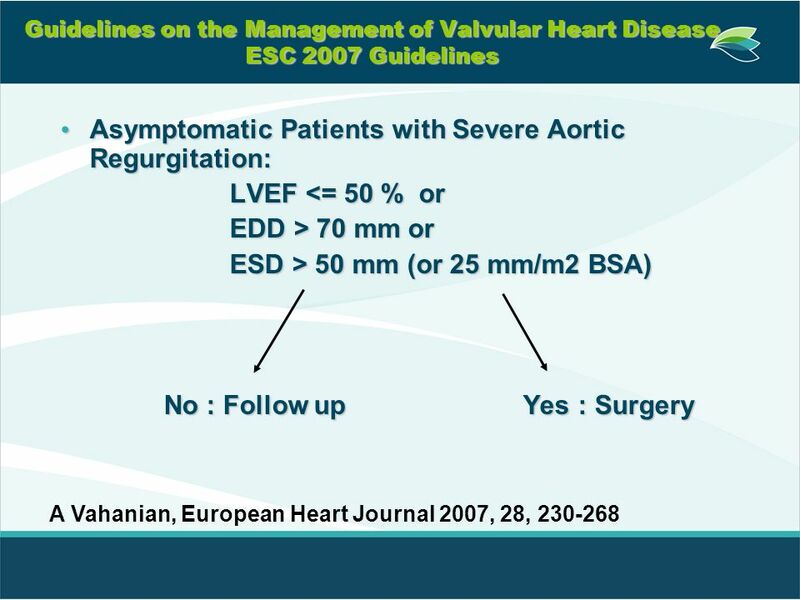 Management strategy for patients with chronic severe aortic regurgitation. 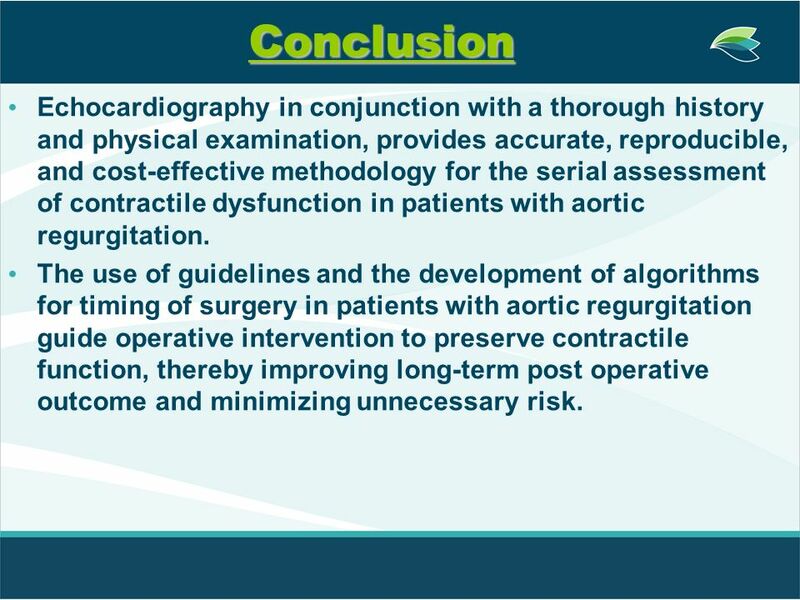 Preoperative coronary angiography should be performed.